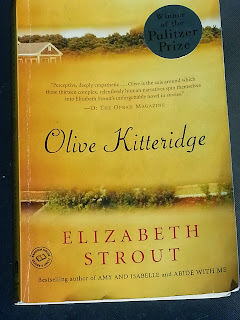 A good way to begin this would be to give you the chance to read the NY Times' review of Olive Kitteridge back in April of 2008, before the Pulitzer, because this blogpost will not be a review, but a review will help as background. 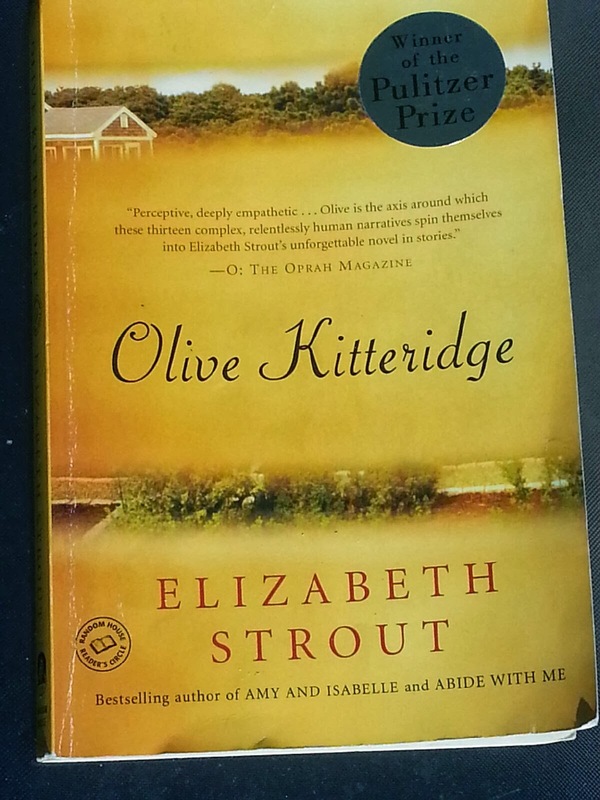 A couple of years ago I became familiar with Olive Kitteridge because I understood it was a novel in stories, a form I was working in with my set of stories tentatively titled Forty Martyrs Suite, as in a "suite" of stories. 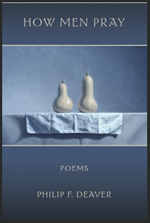 I was very interested in how Elizabeth Strout might pull this form off, because I found that I had painted myself into a corner with my effort. I felt compelled to write a capstone story that "pulled it all together." 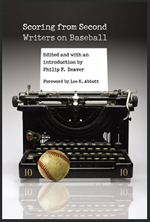 I was all worried about keeping the set not random-seeming--in other words making a novel of a set of short stories but keeping each part of the novel a stand-alone story. This matter didn't concern the author of Olive Kitteridge at all. Her character Olive pulled it all together by her very existence. In the review from the Times, Louise Thomas says that Olive was a big woman and large personality and seems to operate on the book like a planet, influencing all the stories with a gravitational pull to the center. 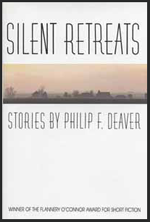 In my recent reading of the book, I took a careful look at the last story, "River," which joins Olive (spoiler alert) after the passing of her husband Henry. She frequently thinks to herself that at 74, she doesn't mind dying so long as it is quick. After a stroke, Henry lingered a number of years in a rest home, incapable of communication or of even letting Olive know he was consciously present. She didn't want that for herself, for sure. In the story's opening, she nearly runs over Jack Kennison while backing up, and this sends her into her usual judgmental spiral, calling him an idiot (to herself). People would say of Kennison that he was always happy to let the world know he was well-off and went to Harvard, and Olive couldn't understand why he and his wife would ever have bothered to settle in a house they built that wasn't even on the water. "Idiots!" The story in other words gives us, at its opening, the usual Olive, full of opinions about people and almost never generous ones. Circumstances however unfold that place Olive with Jack, the most unlikely of persons for her to be with, and all things being equal, she observes, he probably wouldn't have picked her either. And somehow her recent loneliness helps her understand how she cuts people off, occasionally hurts them, and drives them away (as she'd been doing with her grown-up son ever since he married the wrong woman and moved away), but Jack would not be driven away even by her insults, which he was capable of answering back with equal pointedness, something Olive was not accustomed to and which settled her down. So after this booklength tour of normal human interaction in Crosby, Maine, the story ends up with Olive and Jack together, teaching each other a few things they've been needing to know for most of their lives. It is apparent in "River" that Henry wasn't right for Olive, unable to stand up to her and get her to realize and summon her best self. 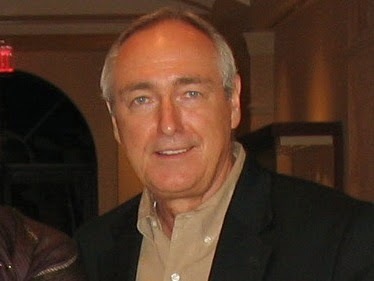 But Jack, depressed about the loss of his own wife, and worried about being alone to the end (because after the way he treated her, his gay daughter wasn't likely to come back to him), reached out to Olive and touched something in her that hadn't been touched before, yes even at that late stage. This story, "River," is most likely why Elizabeth Strout won the Pulitzer, but we have to read the whole book for the last story to work as it does, for us to see the effect Jack has on Olive, who is, to say the least, a hard case. The story works mysteriously. Not a capstone. Not a culmination. Not a resolution. Rather, a gorgeous display of Elizabeth Strout's uncommon command of how human beings are. I find this fascinating timing. You, of course, have seen all the stories in my collection with Owen and Marc. As I near the end of the MFA program and prepare to hand in my thesis, I see now that Owen and Marc are really the same person, and why I separated them I do not know. My thesis is by no means a complete collection, but I know that, when it becomes such, I am going to need to go back and “massage” them all (as you say) and make Owen the main character throughout. I wish I had the time to do that before turning in my thesis, but I’m going to be lucky enough as it is to get this thing done on time. I think my original concept for these stories was to show the arrogance of American expats and how they might be eventually humbled through their assimilation into the culture. I found in Japan an incredible knack for both hubris and humility, and I would like to show in my stories that no one people have a corner on that market. Still, as I worked more and more on these stories, I saw that the variations I tried to show through separate characters were really just different sides of the same character. I also realize that the “arc” of development I originally aimed for may not have turned out as planned. That concept now has simply become "get these stories written." I do hope, however, that after the massage therapy it will show that life is a work in progress no matter who or where you are. Looking forward to reading more about Lowell. Bring on the Martyrs.